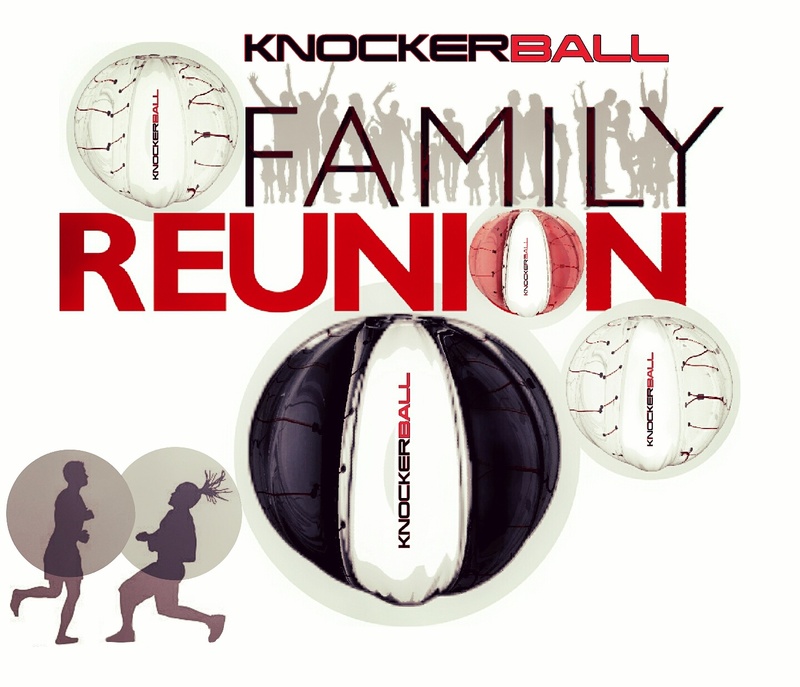 Win a FREE knockerball Party. Click the link to learn more. Are you looking for a FUN Activity for your Family Reunion this Year? Are you looking for ACTIVITIES & FIELD TRIPS this summer? Great News, we still have OPENINGS! 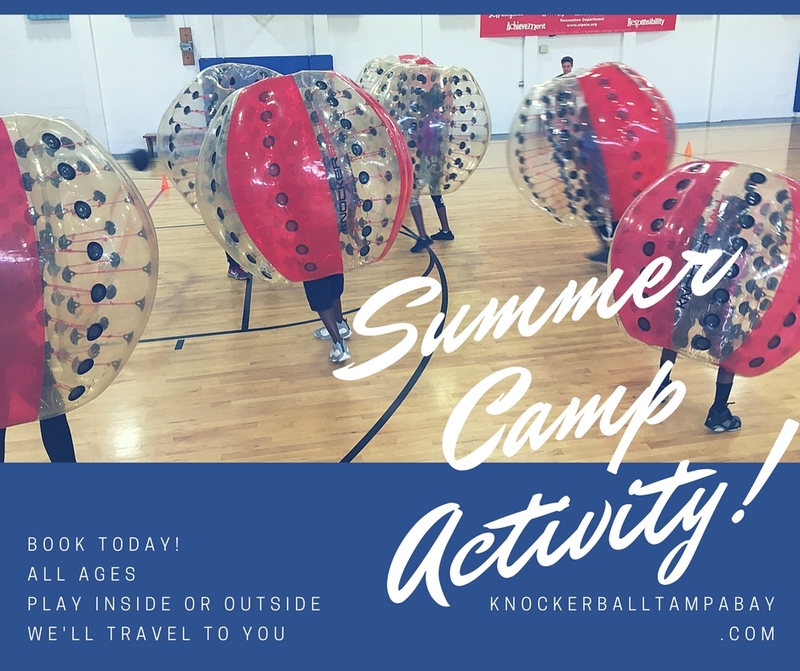 Book a Knockerball Party for one of your Summer Camp Events & Activities this year. I am sure that your facility will be full of young children with lots of energy, and you will be looking for great fun-filled activities to get them excited for the summer. Make it a Knockerball Party!